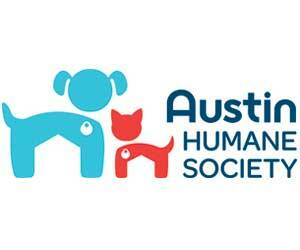 Formed in 1952, AHS has grown from 258 adoptions in 1953 to 3,376 adoptions in 2011. We are fortunate to receive more than 32,000 visitors each year and served 9,524 cats and dogs in 2011, focusing on overpopulation-prevention, adoption and emergency response. Every year we find loving homes for over 3,000 cats and dogs through our innovative adoption program. We provide spay/neuter surgeries for all animals in our adoption program and over 5,000 feral cats annually through our high-volume Feral Cat Program. Foster volunteers provide care in their homes for animals that are not yet ready for adoption, primarily young kittens and puppies. We engage the community through: dog obedience classes, workshops for school children, educational tours, pet loss support groups and much more. We have the experience and capacity to organize large scale emergency animal rescue operations.